KIC’s Executive Commitee consists of six full-time faculty working in partnership with the entire Cornell nano community. The members are: Paul McEuen, Physics (Director); David Muller, Applied and Engineering Physics (Co-Director); Grace Xing, Electrical and Computer Engineering; Hector Abruna, Chemistry and Chemical Biology; Dan Ralph, Physics; and Abraham Stroock, Chemical and Biomolecular Engineering. 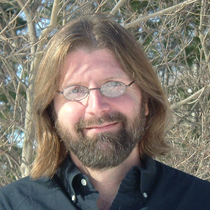 Paul L. McEuen is the John A. Newman Professor of Physical Science. He is a member of the National Academy of Sciences. 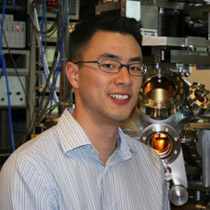 His research interests include the science and technology of nanostructures, particularly carbon-based systems such as nanotubes and graphene molecules; novel fabrication techniques at the nanometer scale; scanned probe microscopy of nanostructures; and assembly and measurement of chemical and biological nanostructures. 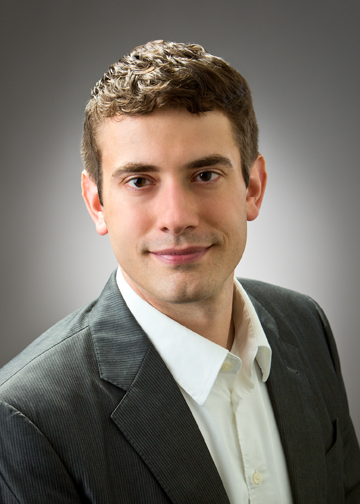 He was awarded Sloan and Packard Fellowships, ONR and NSF Young Investigator Awards, and the Agilent Technologies Europhysics Prize in Condensed Matter. 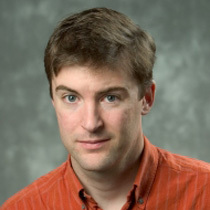 David A. Muller is a Professor of Applied and Engineering Physics. 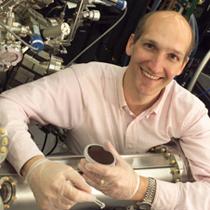 His research interests include the development of atomic-resolution and three-dimensional electron imaging techniques, and their use in the discovery and control of new materials and nanostructures. 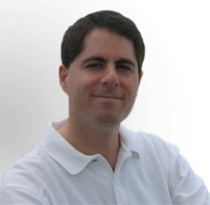 His awards include the Burton medal of the Microscopy Society of America; a TR-100 award from Tech Review magazine; and Nature Materials selected his study of interfaces as one of the top ten papers of 2006. 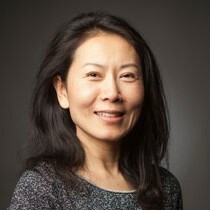 Huili (Grace) Xing is the Richard Lunquist Sesquicentennial Professor of Engineering at the School of Electrical and Computer Engineering. Her research focus can be loosely grouped into three areas: GaN electronics and optoelectronics, steep transistors, and 2D crystals. The seminconductors she works with include GaN, conventional III-Vs, graphene and other 2D crystals. Some of Xing’s honors and awards include the Young Scientist award (2014), the CAREER award (2009) and the Young Investigator Program Award (2008). Hector Abruña is the Emile M. Chamot Professor of Chemistry and Chemical Biology. 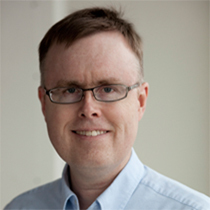 His research focuses on the development and characterization of new materials using a wide variety of techniques for fuel cells, batteries, and molecular assemblies for molecular electronics. Abruna is the head of the Energy Materials Center at Cornell and is affiliated with the David R. Atkinson Center for a Sustainable Future, the Cornell Center for Materials Research, the Latino Studies Program, and the Polymer Outreach Program at Cornell. Some of his recent awards and honors include the Faraday Medal, the D.C. Grahame Award, the C.N. Reilley Award and the American Chemical Society Award for Electrochemistry. 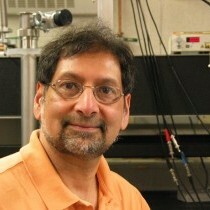 He is an elected Fellow of the International Society of Electrochemistry and the American Academy of Arts and Sciences. 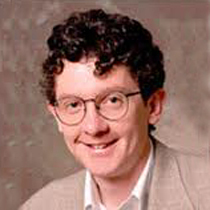 Dan Ralph is Horace White Professor of Physics. 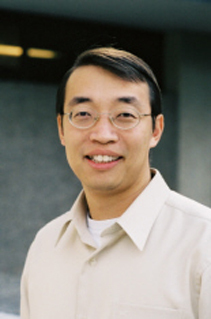 His research interests include: new nanofabrication techniques, electronic properties on molecular length scales, high-speed dynamics in magnetic devices, correlated-electron states in magnets and superconductors, and quantum properties of defects and impurities. 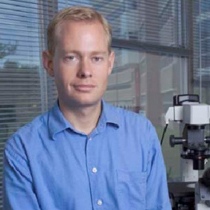 He has been awarded Sloan and Packard Fellowships, the William L. McMillan Award, the Research Corporation Research Innovation Award, and the ONR Young Investigators Award. 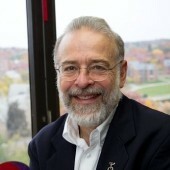 Abraham Stroock is the current Director and Professor of the Robert Frederick Smith School of Chemical and Biomolecular Engineering. His research couples deterministic micro- and nano-scale structure with physical principles to create interesting phenomena and to develop new technology. He pursues several themes of research that address both timely challenges in micro- and nano-chemical technology, medicine, and materials development, and timeless questions in transport phenomena, biology, and chemical thermodynamics. 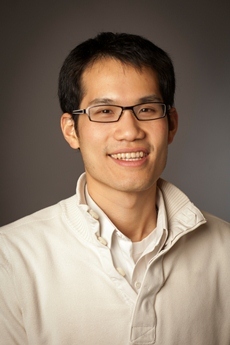 Awards include Technology Review’s Top 35 Innovators under Age 35, the Sonny Yau Excellence in Teaching Award, an NSF CAREER Award, and a Camille Dreyfus Teacher-Scholar Award.